If you’re counting on the Durham County Sheriff Michael “Mike” Andrews (919-560-0853) or the City of Durham Chief of Police Cerelyn “C.J.” Davis (919-560-4322) to actually stand-up to the Communists or Anarchists, guess again. As reported by Fox News, a mob took to the streets of Durham, NC in broad daylight and destroyed a memorial statue to the Tar Heel State’s Confederate veterans of a century and a half ago. All the while, the statue located at the County Courthouse but within the boundaries of the City of Durham, was destroyed while county sheriff’s deputies and city police officers did nothing more than stand there and watch as the rule of law was completely and totally abandoned. Keep in mind, the LEOs (Law Enforcement Officials) watched the breaking of the law happen, believe it of not, on the steps of the county courthouse. Let that sink in for a moment. The fist salute of international Communism rules the day in Durham. Sadly, Sheriff Andrews and Chief Davis have proven that words like “serve, protect, alert and vigilant” have no meanings whatsoever. They’re simply empty words completely void of honor or integrity. Regardless if the memorial statue in question was to Confederate veterans or Malcolm X, the fact of the matter is that law enforcement officers allowed the law to be openly and flagrantly violated. 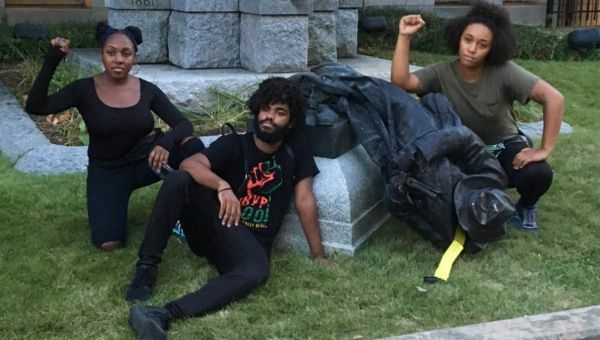 At no time did officers with the Durham Police Department or deputies with the Durham County Sheriff’s Office intervene as activists brought a ladder up to the statue and used a rope to pull it down, according to multiple media reports. Reporter Sang also cited that “Criminal charges sought for protesters” who destroyed government property in spite of LEOs watching the crime as it happened. Apparently that particular law has little meaning in City of Durham or in Durham County proper. At least the world knows now how the LEO leadership in that particular city and county will react if the mob is big enough and loud enough. They managed to let the past go. 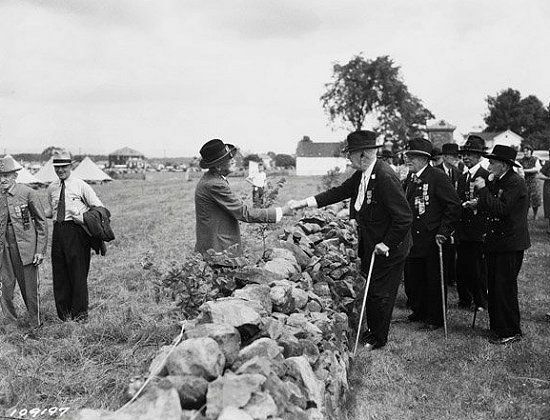 Confederate and Federal veterans meet in 1938. 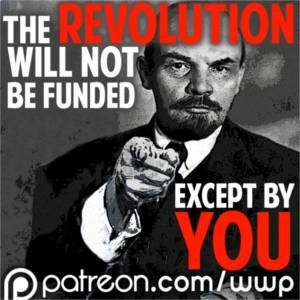 As far as the mob itself is concerned, little doubt in the knowledge that the openly pro-Communist and militant Marxist Workers.org was the primary power-player in the recent mob rule of Durham. Mass struggle is the way forward.